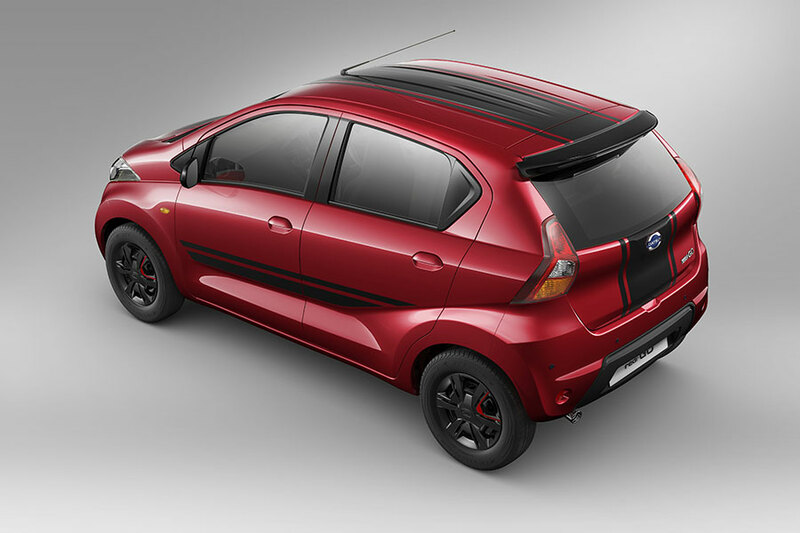 Nissan‘s very own brand Datsun has launched the all new limited edition Datsun redi-GO SPORT version. 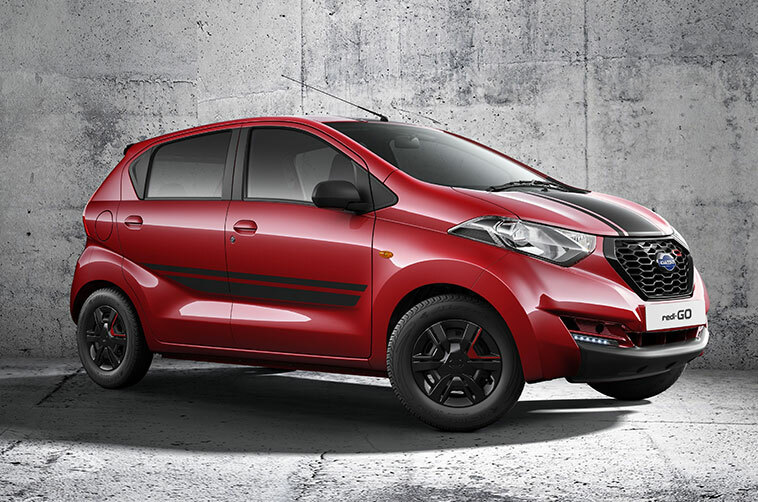 The redi-GO Sport has a bold new exterior look and array of sporty-themed new features. 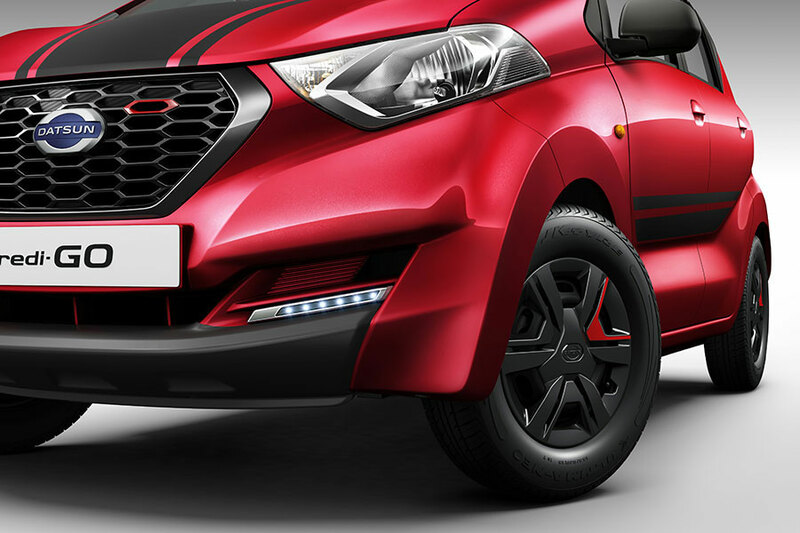 Datsun also announced its new association with famed Rio Olympic medallist Sakshi Malik during the launch, as the face of the redi-GO SPORT limited edition. Sakshi Malik honoured with Datsun redi-GO SPORT for her achievement at Rio Olympic Games. 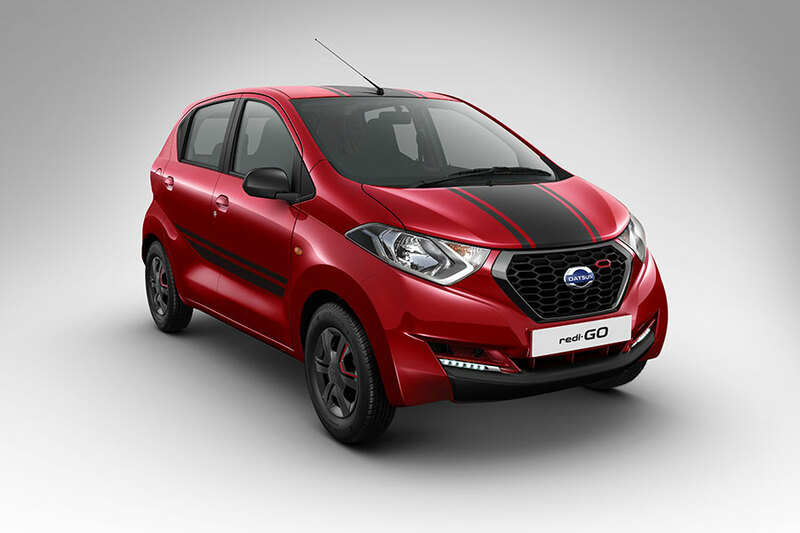 The sporty-themed redi-GO from Datsun is priced at INR 3,49,479 (ex-showroom, Delhi) and will be available for sale during the festive season. 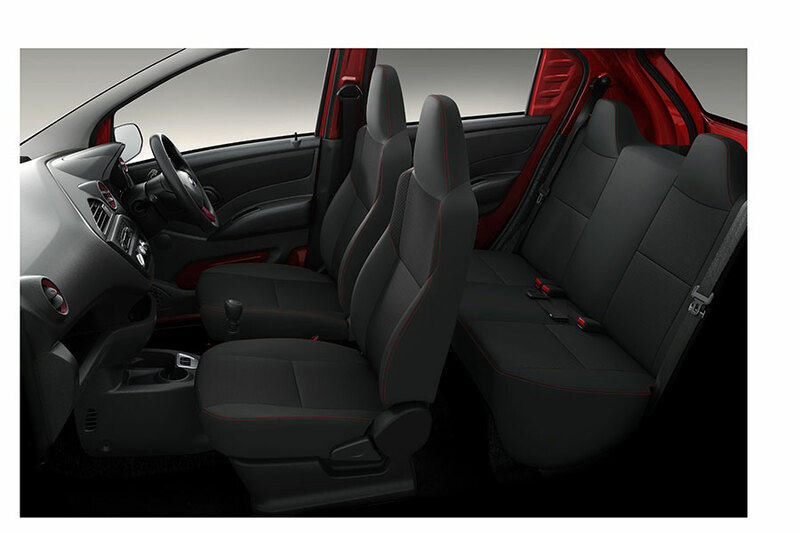 Datsun redi-GO SPORT variant will be available as the top grade and comes in three stylish body colours: Ruby, White and Grey. 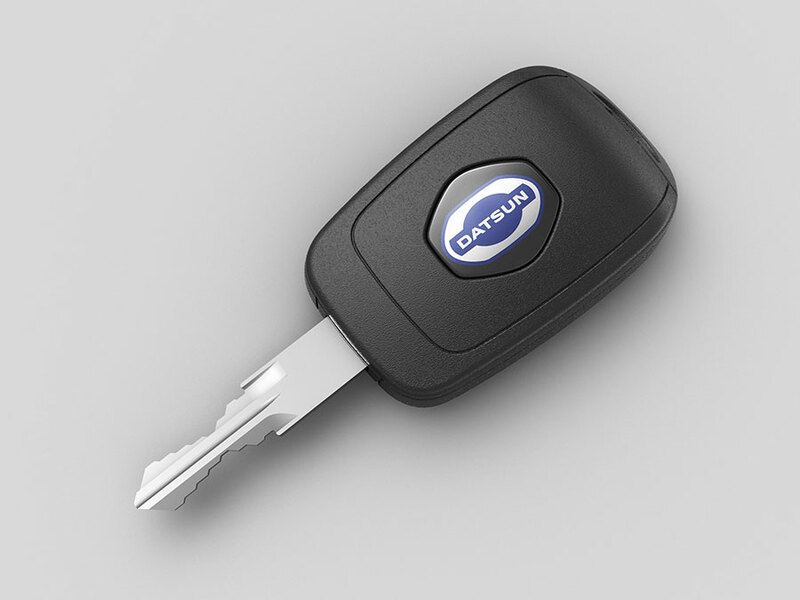 redi-GO Sport will be made available at all 227 Datsun dealerships across India. What to do when your Motorcycle breaks down on a Ride?